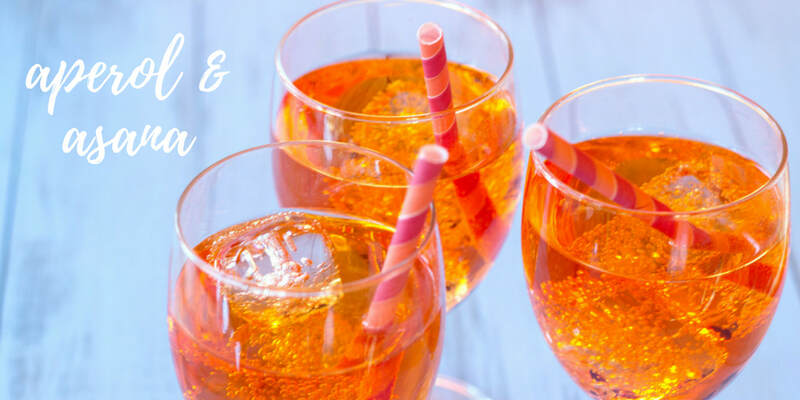 Aperol & Asana - the perfect combo! End the week by enjoying a refreshing Aperol Spritz, a chilled out yoga class and nibbles - all while supporting a great cause! ​Includes delicious Aperol Spritz cocktail plus cheese & nibbles from Yes Joy! Aperol & Asana Fridays are all about living a life in balance, reminding us to appreciate the simple yet all important things that we often forget about in the fast-paced life of today. Unwind from your week while giving back - it's the ultimate feel good combo! Join us for a super chilled Deep Stretch Yin class - opening the body and practicing mindfulness while you drink your delicious Aperol Spritz! 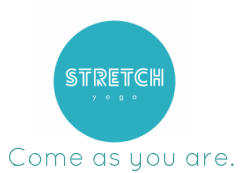 The class will be followed by cheese & nibbles by Yes, Joy and the chance to connect with the amazing community here at Stretch - it's the perfect Friday night! Women’s Legal Service is a specialist community legal centre providing free legal and social work services to Queensland women. We assist women in the areas of family law, child support, domestic violence and child protection, as well as providing community legal education. Women’s Legal Service is a feminist organisation that has been developed and operated by women for women since 1984. WLS encourages, wherever possible a women’s only space. It is our mission to advocate to achieve justice for women. Women’s Legal Service experiences a high level of demand. In the last year, we provided help to over 11,000 Queensland women. The work of Women’s Legal Service is made possible by over 180 volunteer lawyers, support workers and pro bono counsel, as well as our administration, marketing, events and HR volunteers.